creating an inclusive collaboration climate. 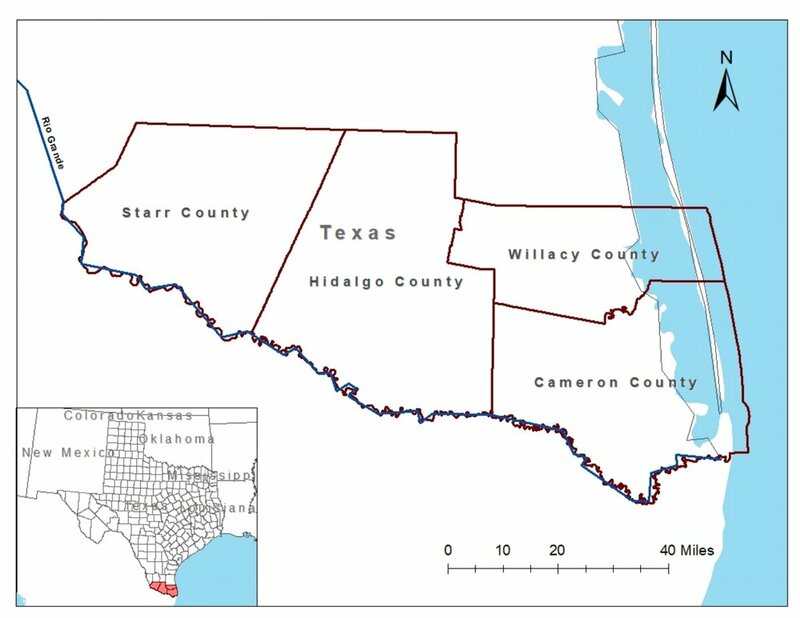 This study investigates the evacuation decision making of individuals living in areas in and around Rockport city where Hurricane Harvey made landfall. The study collected the survey and interview data from individuals living in the study area.